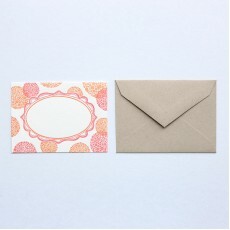 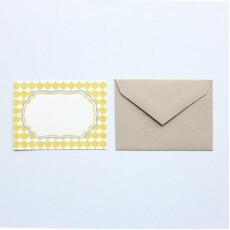 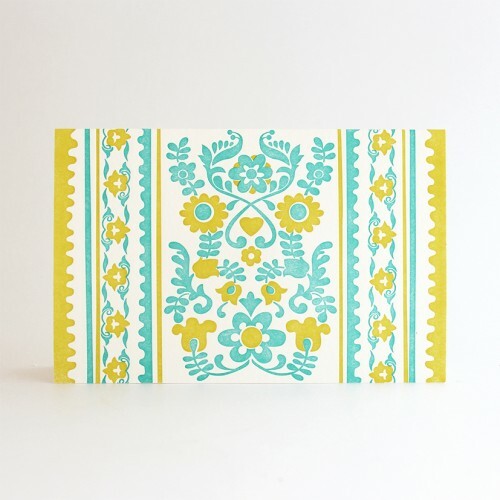 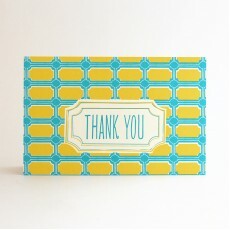 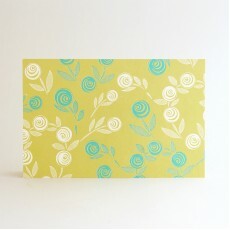 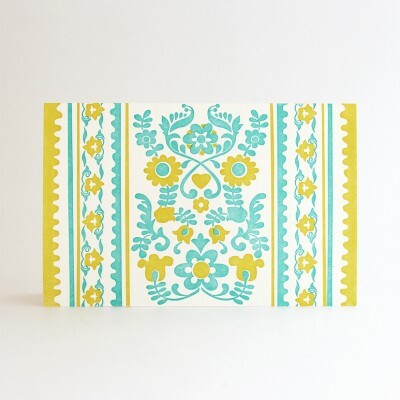 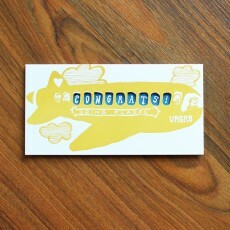 Letterpress cards, bamboo paper, with patterned bamboo envelopes, sold as set of 6 packaged in clear box. 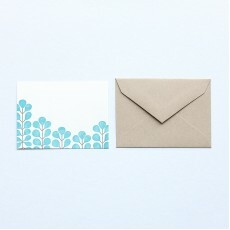 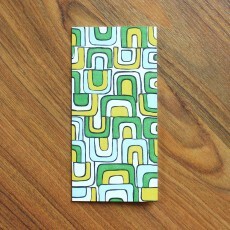 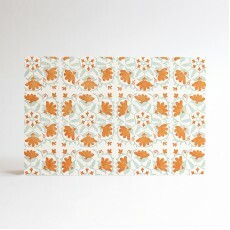 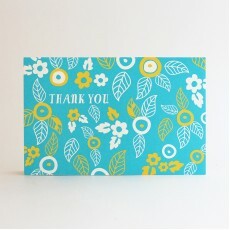 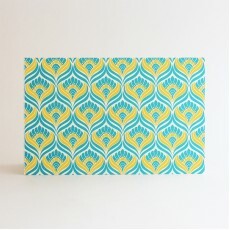 Smock Paper is an eco-friendly stationery company based in Syracuse, New York. 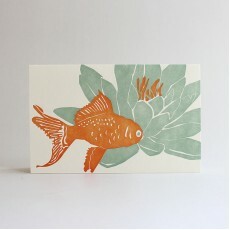 Specialising in letterpress stationery, they are the first and only print shop in the U.S to print on luxury bamboo paper. 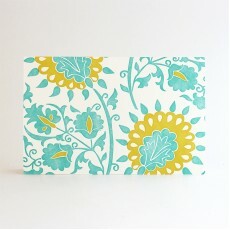 Their products are lovely to touch and beautiful to look at. 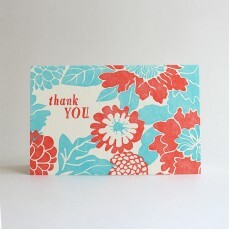 Perfect for special occasions and the special people in your lives.